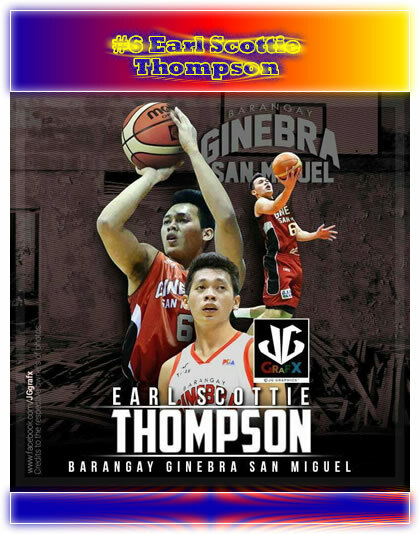 Home Ginebra Kings Sports Earl Scottie Thompson, future of Ginebra Franchise? Earl Scottie Thompson, future of Ginebra Franchise? 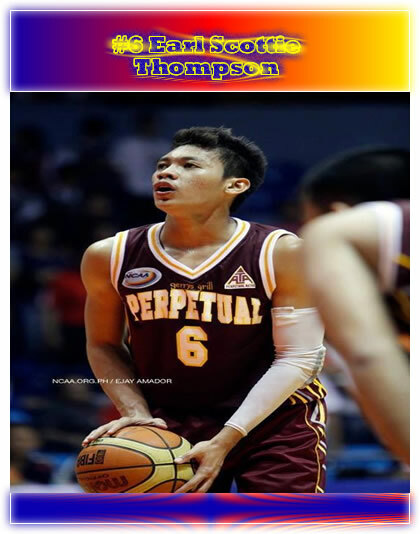 Who knows that after his first game in PBA where Ginebra Kings lost to Star Hotshots, he was still highlighted. Ginebra rookie Earl Scottie Thompson game highlights against Star Hotshots. Thompson finished the game with 5 points, 6 assists, 3 rebounds and 2 steals. He drawn praise from his coach Tim Cone and gives Ginebra fans something to cheer about. Tim Cone demands more from Ginebra backcourt: "We need more guard play". SEA Games and SEABA Championship both gold.